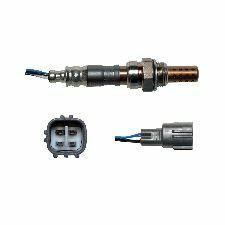 Showing 1 - 78 of 78 Products for Oxygen Sensor. Loc. Center; Excludes Calif.; USA Built. 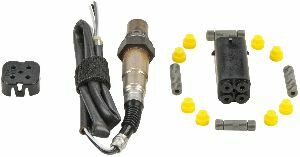 DENSO Oxygen Sensors are manufactured and tested to the strictest OE standards for unparalleled peformance; Each component is precision built for exact replacement, and a first time fit; This innovative line features DENSO's exclusive aluminum oxide trap layer, designed to protect the ceramic element from silicone and lead posining for improved engine performance, greater fuel efficiency, and unparalleled longevity; DENSO gives you the right part and the right fit, the first time. Loc. Center; Excludes Calif.; Japan Built. 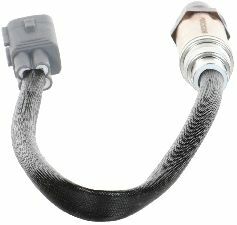 Bosch leads the way in oxygen sensor technology and innovation. 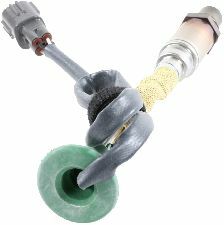 From overall sensor design to the critical ceramic element, Bosch is known worldwide for quality and performance. 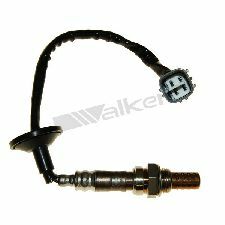 Walker Premium Oxygen Sensors are 100% OEM Quality. 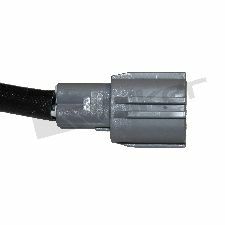 Oxygen Sensors are designed to determine the oxygen concentration in exhaust gas. 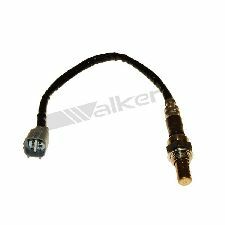 Walker Oxygen Sensors are precision made for outstanding performance and manufactured to meet or exceed all original equipment specifications and test requirements. 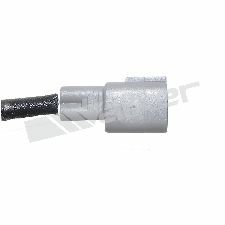 These superior sensors feature only the highest quality material available. 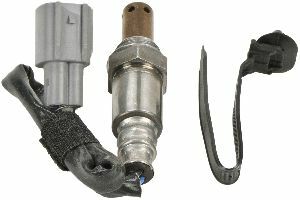 Replacing an improperly functioning oxygen sensor with a Walker sensor will increase fuel economy, improve engine performance, and produce lower emissions. 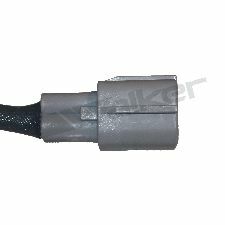 OE connectors and wire lengths within 3 inches of OE specifications; Unique sensor coatings to resist contamination; Long lasting reliable operation. 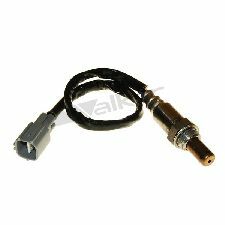 NTK is the world's largest supplier and manufacturer of original equipment oxygen sensors. 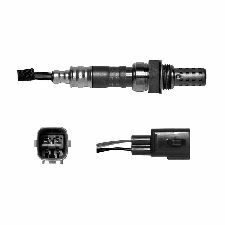 Combining expertise with innovation, NTK Oxygen Sensors offer superior fit, form and function. 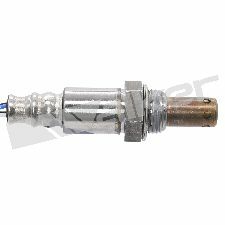 NTK Oxygen Sensors are extensively tested during manufacturing to guarntee quality and reliability. 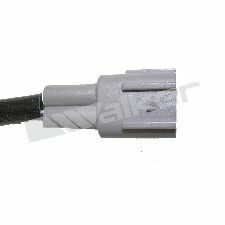 Supplied with a factory-fitted OE connector for easy installation. 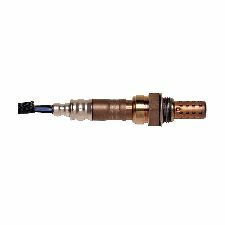 Precision-manufactured with a sensing element incorporating premier technical ceramics optimizes emissions and fuel economy when replacing worn oxygen sensors. 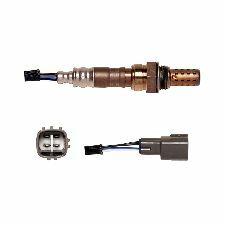 Innovative engineering, manufacturing technology and quality control ensure that Spectra Premium oxygen sensors meet or exceed the performance of the original equipment they replace. 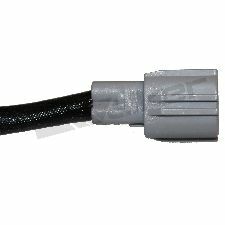 Most jobs typically require 4 of this item. 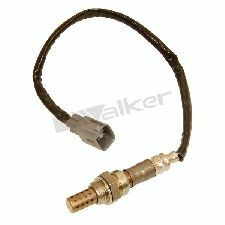 Walker Products Engine Management and Oxygen/Air-Fuel sensors have been engineered and developed to be an Original Equipment Manufacturers replacement for many vehicles worldwide. 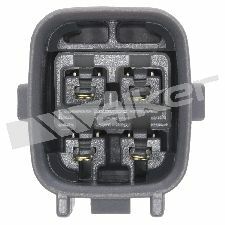 Every part number is manufactured for the specific application, fitment position on the vehicle, and will provide the relevant diagnostic system feedback as required by the ECU.Newer vehicles will store fault codes in the ECU, some will relate to the affected sensor and its associated systems. 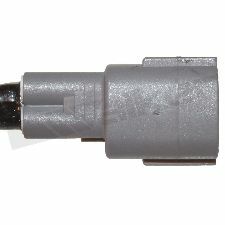 A failed sensor might make itself known by causing the engine to run poorly, increase fuel consumption, exhaust emissions, or illuminating a (MIL) malfunction indicator light. 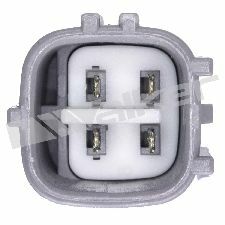 The sensor, wiring harness, and connector should also be checked for physical damage. 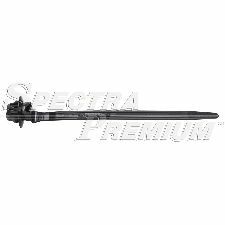 This will most likely also cause their operational life to be shortened.We are an Automotive ISO9001/TS 16949 certified company, with un-paralleled customer service, marketing, and shipping. Our electronic and paper catalogs are designed for today’s fast paced marketplace, along with our eye catching packaging. 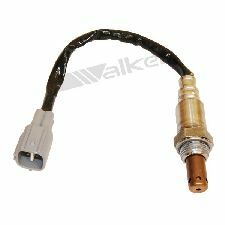 Since 1946, Walker Products has been the number one choice for the engine management sensors and fuel system components needed for your vehicle.